Healthy life means also doing sports regularly. 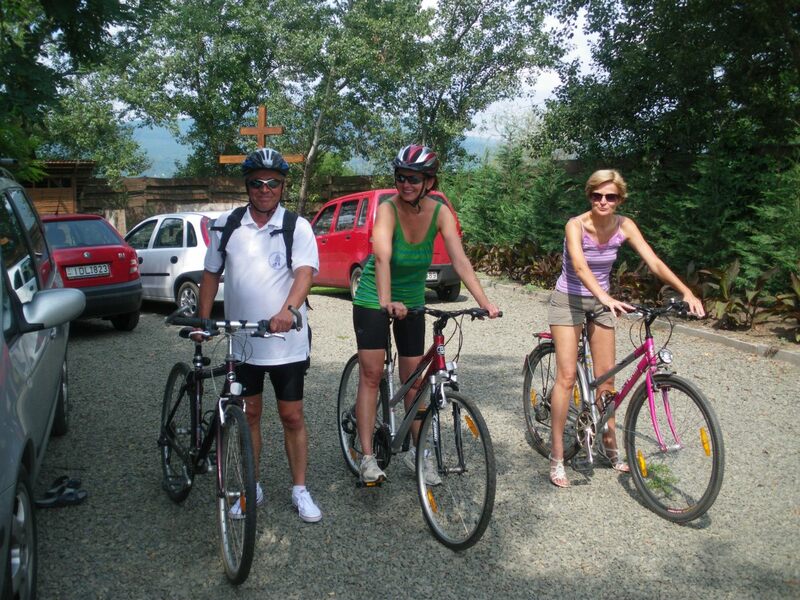 Therefore our naturist park pays attention on sport facilities and have several offers. There is an international size pentaque court. If you feel like you can also play handball, basketball and football. Indoor and outdoor table-tennis can be played as well. There is also possibility to play badminton and chocho. We can provide you with all sports equipments for free. Children can play in the sand and use a safe wooden swing. The island is ideal for riding bikes, jogging and walking. Both banks of the river can be approached easily. In 5 minutes drive by car there is an artificial lake for those who love fishing. Our sauna is for 8 people. If you wish we can heat up even to your arrival. There is a shower and and a direct exit leading straight to the bathing lake for cooling yourself quickly. 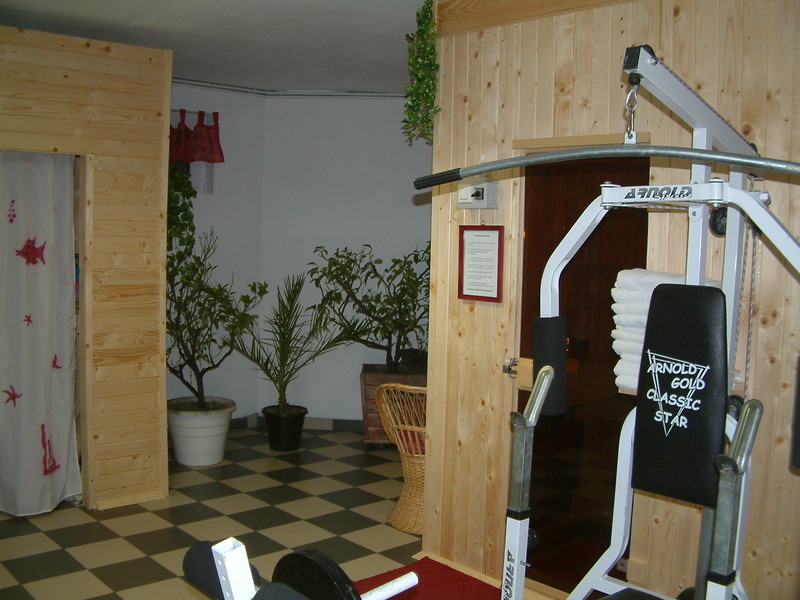 If it is required we can organise sauna pouring with the help of a professional sauna master. An appointment can be arranged with a masseur to get your muscles worked through professionally.